Overwatch fans might be surprised to hear that the game is getting a mode it was never supposed to have - Deathmatch. In the latest Developer Update, game director Jeff Kaplan announced two variants of the mode: Free-For-All and Team Deathmatch. Free-For-All is just what it sounds like - an eight-player slaughter-fest where the sole objective is to kill as many enemy players as possible. For the purpose of getting credit towards the game's Arcade mode loot box rewards, anyone who places in the "top half of players" (the top four) for the match will be awarded a win. Team Deathmatch works a bit differently. Players are thrown into two teams of six players each where they must work together to take down as many members of the enemy team as possible. Kaplan also announced an entirely new scoreboard built specifically for the game mode that will make it easier for players to tell how well they're doing in terms of kills. 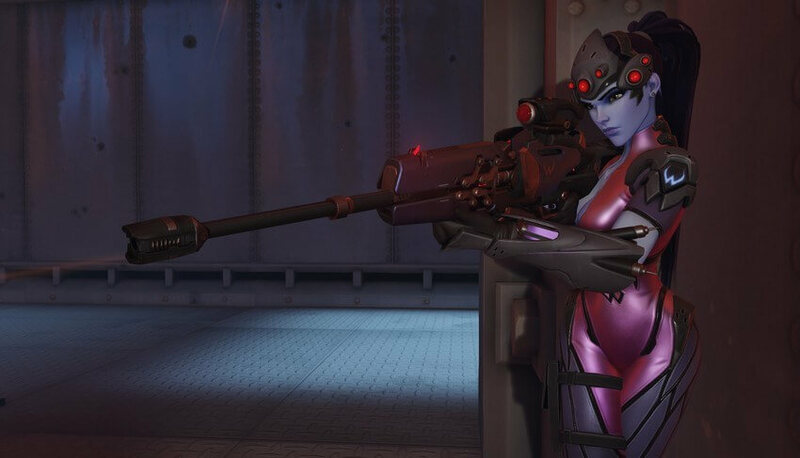 These game modes will ship with a few customized versions of select Overwatch maps This is a wise move on Blizzard's part, being that most of the game's current objective-based maps wouldn't lend themselves well to the kill-focused environment of Deathmatch. In addition to simply throwing players on a handful of slightly tweaked existing maps, the team is also releasing an entirely new Deathmatch-specific map: Chateu Guillard, Widowmaker's former family home. According to Kaplan, the map will feature jump pads, open areas for heroes like Pharah to excel and plenty of tight corridors for characters such as Reaper to get the drop on enemies. If you want to test out the two new game modes for yourself, hop into Overwatch's official Public Test Realm (downloadable through the Battle.net client) and have at it.